Acting as a profession may be associated with stardom, money, glamour and glitz, but Aditya Roy Kapoor says it is an "unsure" space to be in as it is impossible for an artiste to prepare a road map to success. 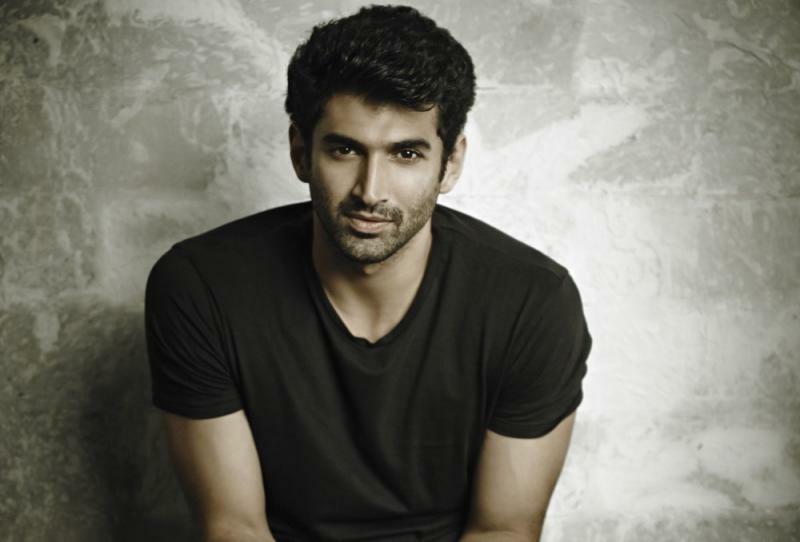 Aditya, 33, who started his journey as a VJ and went on to feature in supporting roles until his breakthrough in "Aashiqui 2", believes an actor is out of job once the film is wrapped. "As an actor technically when you are off a film, you are out of a job. An actor goes from job to job. By virtue, acting is an unsure profession. You generally can't have a road map as an actor. "It is impossible to decide where will you be in about five years. I don't know where I will be in five months from now. And I believe that is what keeps us on our toes and excited," the actor told PTI in an interview. Getting opportunities to showcase one's acting talent, especially post failures, is hard, but Aditya says it is important to not put the actors in a spot as filmmaking is a team effort. "If a film does not do well there is a certain period when you do feel low. It affects you because you put in a lot of effort. Everybody in the team puts a lot of energy. But again films are a collective process. It is not one person's victory or one person's failure. It is important to keep that in consideration," he adds. The actor, whose last two solo outings -- "Fitoor" and "Ok Jaanu" -- did not strike a right chord with the audience, says his love for the craft helps him in bouncing back. "What keeps me going is the desire to do it again. Acting is something I love doing. Failure of a film doesn't diminish my love for acting. An opportunity to work with a new director, a new script keeps me excited. "I believe one is not going to get anywhere by sitting and planning too much. The point is to keep doing and what will happen will happen," he adds. Aditya is looking forward to the release Dharma Productions' pre-Independence set love story "Kalank". The actor says he accepted the role of Dev because he had never worked in a period drama. "The setting of the film was very different from what I had done in the past. I was excited about it but also fearful as I was initially not sure about what I need to bring to the role in this kind of setting. "Trying to imagine yourself as someone who is born in a completely different era was challenging. Dev, as a character, made me feel I was in an uncharted territory which is nice for an actor. I felt nicely unsure on this film," he says. The actor is currently working on "Malang" directed by Mohit Suri and Anurag Basu's untitled anthology series, which features him opposite Sanya Malhotra. "I never planned this spate of work. I just happened to be in a position where these films came to me. I am really excited about the work I am doing now. I am working with the directors I admire. So saying yes to these films was a no-brainer." Aditya has also signed on to star in "Sadak 2" alongside "Kalank" co-stars Alia Bhatt, Sanjay Dutt and Pooja Bhatt. "Kalank", directed by Abhishek Varman and also featuring Madhuri Dixit Nene, and Varun Dhawan, releases Wednesday.